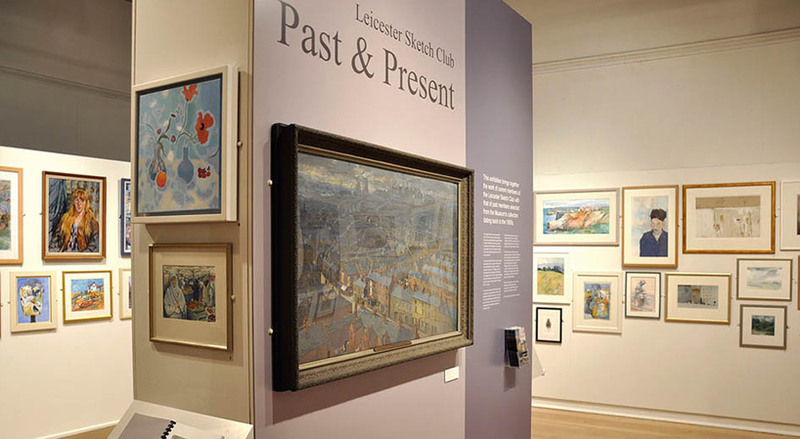 In collaboration with the New Walk Museum, this exhibition aims to highlight both the work of our past members as selected from the New Walk Museum's collection over the past 100 years alongside work from our current members. It is a wonderful opportunity to see some of the talented work of Leicestershire based artists over time. Members of the club will be sketching within the museum and drawing from a Still Life on Saturday ﻿6th June ﻿and Saturday 11th July (10am- 1.30pm) and happy to answer any questions about the club or the exhibition within the Gallery space. All are welcome to join us. Free admission to the museum and exhibition. 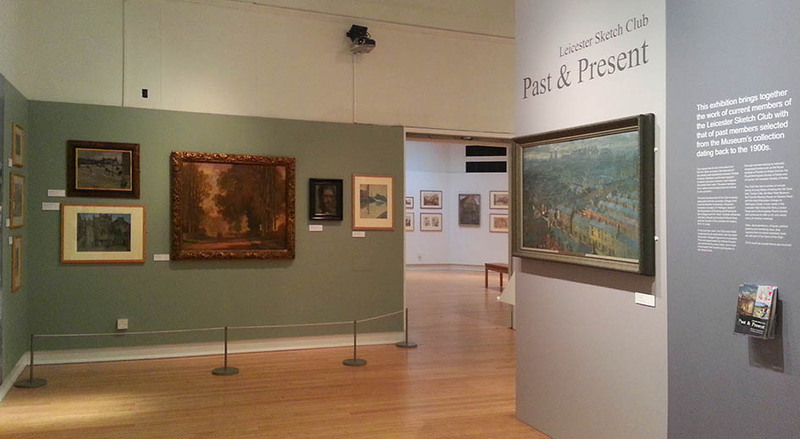 View past members work from the Museums collection here.